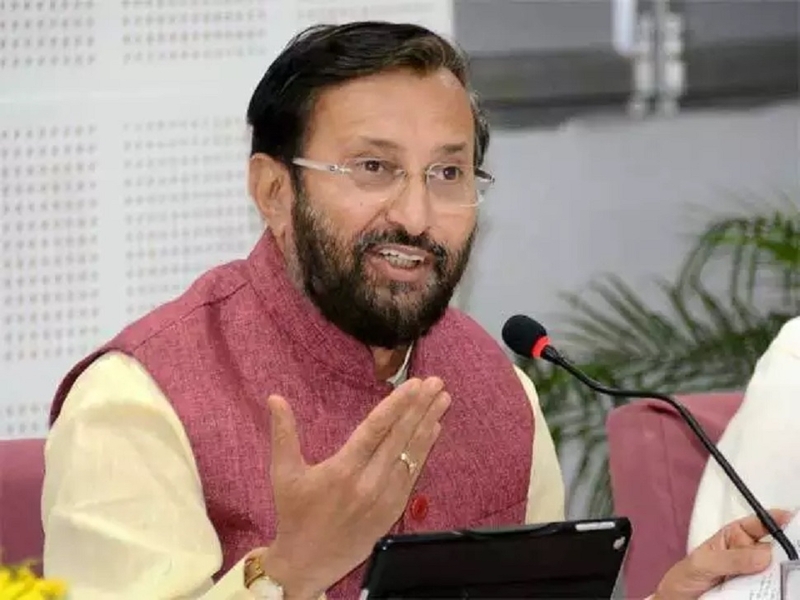 BHARATIYA Janata Party (BJP) leader Prakash Javadekar on Sunday claimed that a clear trend in his party’s favour had emerged for the Lok Sabha polls, as he made light of the challenge from a ‘divided’ Opposition, saying the Congress has become a ‘fringe’ party under Rahul Gandhi. Expressing confidence that the BJP will better its 2014 tally and win over 300 seats, the Union Minister said that last time around people voted in ‘hope’ (of better days) and now they will vote in ‘confidence’ seeing the Modi Government’s performance. The Opposition’s grand alliance hardly exists and its constituents have been fighting each other in States such as Uttar Pradesh, West Bengal, Delhi and Andhra Pradesh, he claimed, adding that the people believe that Prime Minister Narendra Modi’s only agenda is taking the country forward. “I see a very clear trend in BJP’s favour. People want to give Modi another chance. They voted in 2014 in hope because he was not tested in Delhi”. “Now, they will vote in confidence because they believe he is a man who leads from the front, is decisive, ended policy paralysis and works round-the-clock,” Javadekar told PTI in an interview.